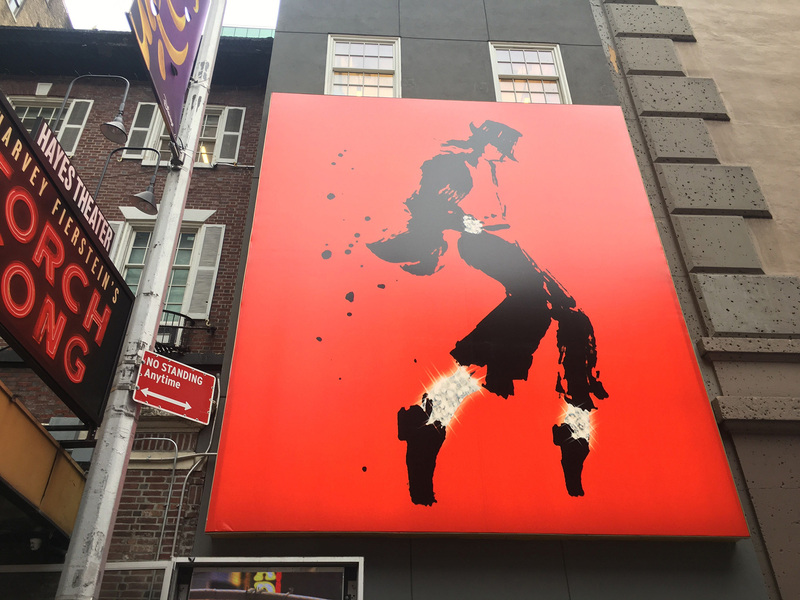 On January 18, the above artwork went up in New York City. 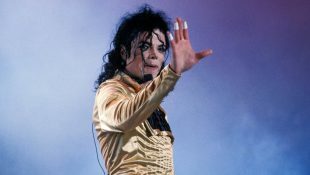 The same image is also appearing on the homepage of three Broadway related websites today. 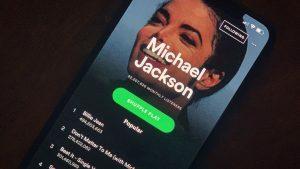 While there’s no additional information to accompany it, it does link to a website landing page with the artwork and the opportunity to sign up for updates related to the project it represents. 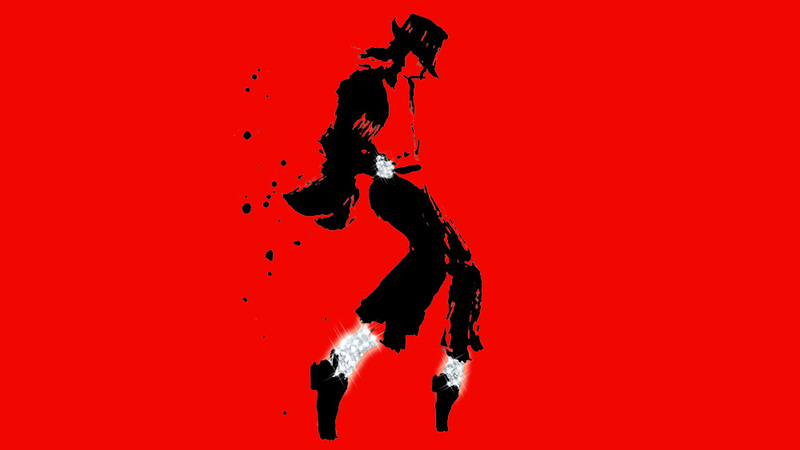 The Estate have confirmed today that the artwork, as per speculation over the last few days, is the key art for the Michael Jackson Broadway musical coming in 2020 and they want the fans to be the first to know! 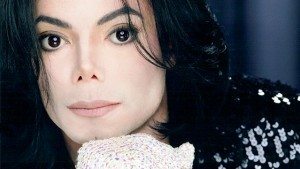 Tomorrow, there will be an announcement formally revealing the art along with the title of the show (which is the title of one of Michael’s songs), and one other piece of information. 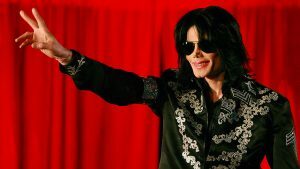 The information will be revealed on michaeljackson.com and social media. 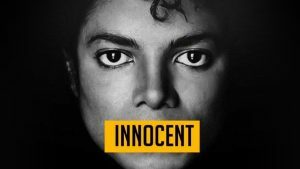 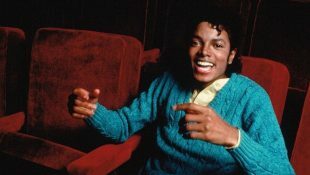 These announcements could not come at a better time as they remind the public who Michael Jackson really is, rather than these sordid allegations coming from the forthcoming documentary. 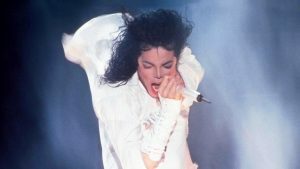 The Broadway show is yet another opportunity to reach new audiences and provide both the public and Michael’s longtime fans with an opportunity to experience his music in a unique and entertaining way. 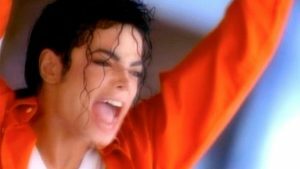 Michael’s legacy is eternal, and no one can diminish it. 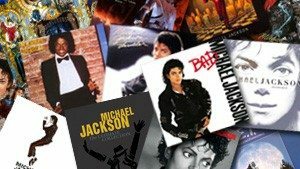 Together let’s redirect the messaging back to where it should be and focus on the music that Michael gifted the world, and focus on the art.